“Thumb position” is a left hand technique in which the thumb is used on top of the board to press down the strings. In essence, we use it just as we use our other fingers. 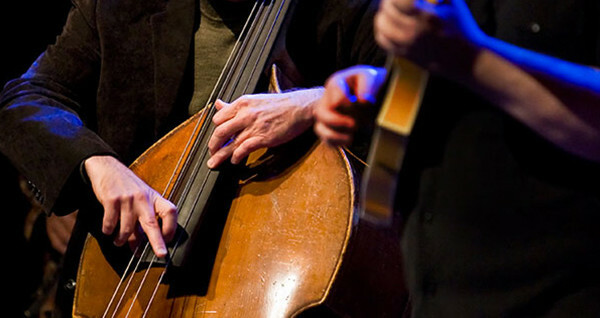 Although the technique can be used anywhere on the instrument, this technique is most often used at the midpoint of the string or higher. 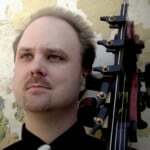 Thumb position is specific to the upright bass (and cello) and not generally found in electric bass playing. Thumb position technique, like any other technique, requires some exercises to solidify it. Scales, of course, are necessary but a few dexterity drills can be helpful as well. Here are a few to get you started. Play the G as a harmonic with the thumb, not as a closed note. If you get tense, stop and start again after a few minutes. 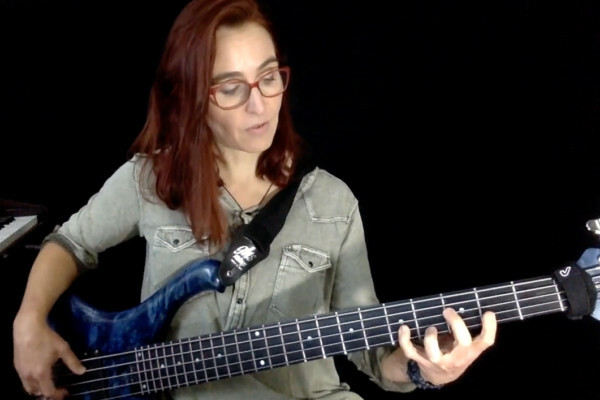 Although they are written for the D and G strings, you should play these patterns on the E and A strings as well. 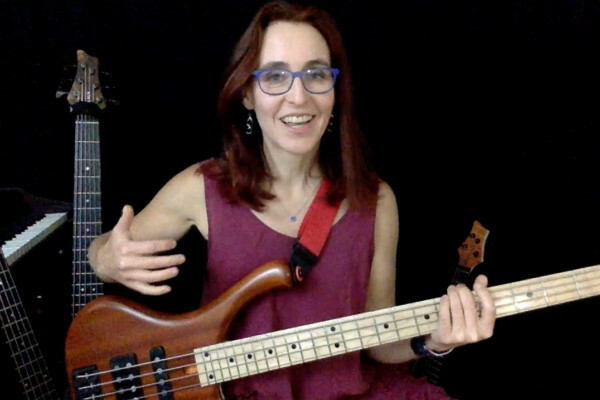 Once you are comfortable with the patterns as written, play them in various spots on the bass. Once you are comfortable with these, make up your own challenges. * The crossed lines, resembling a lower case “t,” are the marking indicating use of the thumb.